Meet Chachi and Noelle. Both are being fostered by one of SAFE Animal Rescue’s amazing volunteers. Chachi (came in with another pup named Joaniei who now lives in PV!) 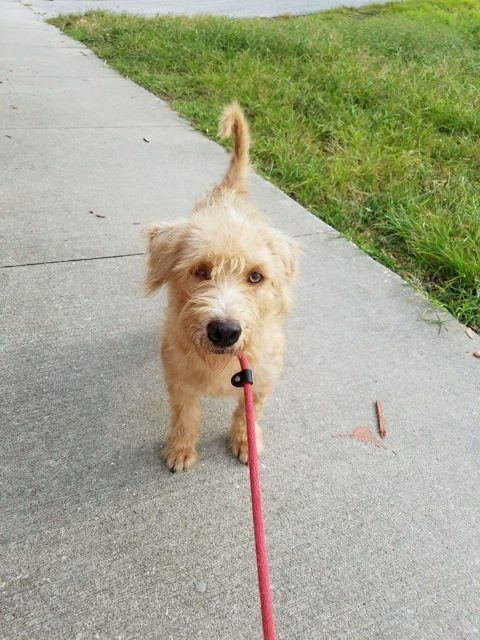 is a non-shedding Poodle/Terrier mix. Her foster says he is fully housebroken and a real sweet heart. He can only see from one eye buy that has not slowed him down! Look at that cute little face! Chachi is approx. 4-5 years old and weighs about 30 lbs. Noelle is a small Cocker Spaniel. Her foster says she is fully housebroken, loves to snuggle and play with her toy and is going to be BEAUTIFUL once her fur grows in better (she had to have it shaved due to being matted). Noelle is approx. 8 years old. Noelle and Chachi have been neutered, microchipped and are up to date on all vaccines. They do not have to be adopted together as they came from different locations, but they get along with each other and the other foster dogs! They will be at Pet Supermarket Ponte Vedra this Saturday from 10am-4pm. Come meet them and many other furry friends. 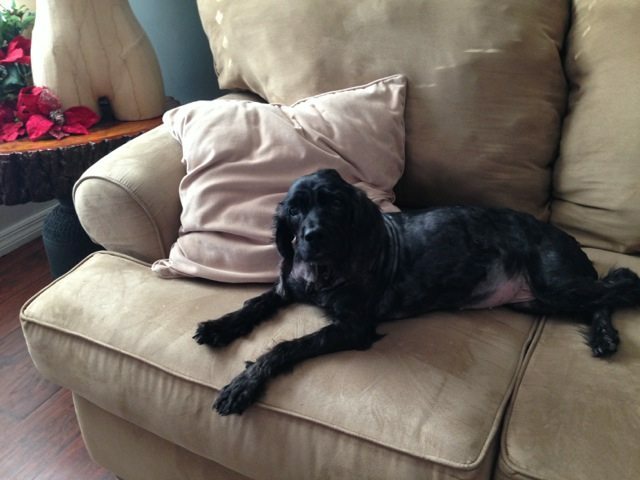 Sorry for the interruption in our weekly Pet of the Week. Hurricane Matthew provided an adoption setback for S.A.F.E.